Raini Rodriguez born on July 1, 1993 in Bryan, Texas, U.S. She is an American actress, best known for playing Maya Blart in Paul Blart: Mall Cop. She also appeared in an episode of The Suite Life of Zack and Cody, as Betsy, and on the new Disney XD show I'm In The Band as Annoying Arlene. She also stars in the 2011 film Prom. 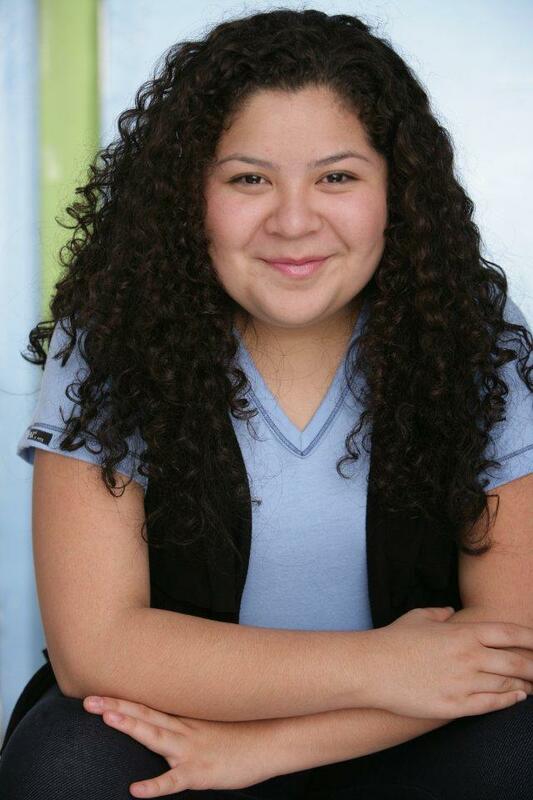 Raini is the older sister of actor Rico Rodriguez II.